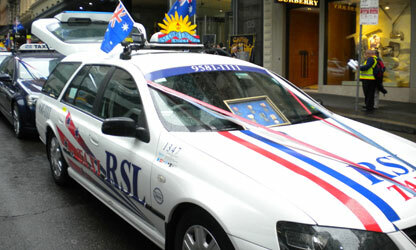 ← What are the benefits to be enjoyed by hiring Taxi Sydney services? Taxi Cab Service is considered to be a blessing for those travelers who seek convenience and comfort when travelling. It could be that they are eager to travel in style or in luxury or to far off places. They might be not be interested to drive their car or not own one. Such people can find immense respite by using taxi services that are easily and readily available. At the same time, We also offer taxis of different makes and sizes to suit individual preferences and requirements. 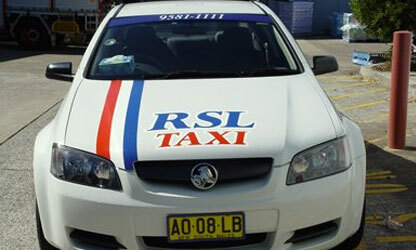 It is essential to check the qualities of the Taxi Pickup Sydney company, since it is the reputed ones that can assure their passengers of prompt and safe travel to all places. User friendly services: Pre-booking facilities are offered to passengers to make their task seem simple and easier. With this facility, cabs can be booked at any point of time and from anywhere using the mobile phone. The cab will come to the place of pickup and drop the person at the schedule place. Thus, the providers ensure that their passengers do have a valuable experience. Prompt service: It is an important quality possessed by providers of Sydney Cabs. They are punctual and prompt always. It will be useful to check their reviews thoroughly and find out what other users have to say about the service. Vehicle quality: This is definitely another aspect which should not be ignored. The vehicle needs to be in top condition and the air conditioner within should be functioning properly. Also, the vehicle is to be neat and clean, well equipped with the latest devices. They have GPS tracking systems to track their movement. the vehicles are also fitted with alarm systems. Courteousness of the drivers: All drivers are to be well trained, properly dressed and be considerate towards their passengers. They should speak politely and drive safely, being within the speed limits. Doing some research and identifying the above qualities in the provider can help the traveler to enjoy hiring cab services to move around the city without any hassle.